Is your blog driving more website visitors? Most PTs and practice owners will readily admit that they are not copywriters. The idea of sitting down to write blog posts conjures memories of graduate school papers and final exams. But, today’s digital world is demanding content—it fuels your website, adds value to your marketing and promotes PT to patients. So, how can you write informative blogs about PT without spending hours typing away? Planning is essential to becoming a successful PT marketer. You need to create a series of marketing pieces that flow together and make sense to the public. For example, you want to address a variety of topics that physical therapy helps treat such as back pain, shoulder pain, and arthritis. Without a plan, you could wind up talking only about one of these topics and miss an opportunity to catch the attention of someone who only has shoulder pain for example. You also want to be relevant and aligned with the consumer mindset. That means relating your content to things the potential patient is already thinking about. 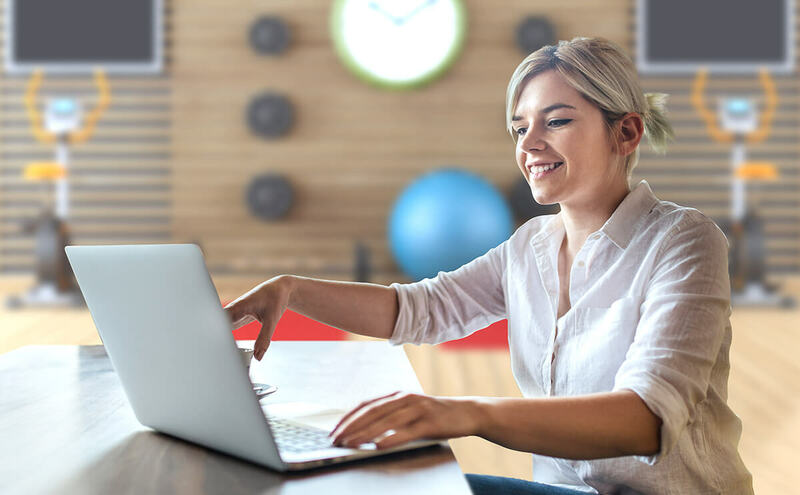 Writing a blog post about knee pain during spring gardening season or post-surgical rehabilitation during end-of-year deductible time will resonate with the reader. Use your existing marketing plan for your newsletter, social media and other promotions and see if you can find blog post topics that fit. An easy approach is to take the topic of your monthly newsletter and write a blog about that for the following month. Additionally, if you are sponsoring a local 5K or event, post a blog about a condition common to the participants such as runner’s knee or tennis elbow. You will already be thinking about that event so the creative juices will be primed for writing. This is hands down the hardest part and often is the source of major writer’s block. The concept should essentially become the title theme of the blog post. A concept of “sciatica” could be a title of “Simple Ways to Relieve Sciatica for Desk Workers”. Similarly, a concept of “injury prevention” transforms into “5 Tips to Stay Safe When Doing Household Chores”. You should set a goal both for your blog marketing program in general, and for specific posts or types of posts. We recommend a general goal of educating readers about physical therapy and how your practice can help them feel better. Also, you can think about the marketing benefits of blogging. Improving website search rankings (SEO) for commonly search PT and health keywords is also a good goal. Blogging should also relate to other marketing such as social media so you can tie goals to those programs as well. For example, increase link clicks and engagement on social media posts containing blog content will both improve engagement and attract new patients. At the individual post or post type level, you want to have a couple different goals. This prevents you from sounding like a broken record and keeps content fresh. These goals should be simple and compliment your broader program objectives. You also want to be able to relate each post to at least one (but not all) of these goals. Individual post goals could be education, brand awareness, public relations, or promotion. Therefore, your concept should align with your blog program goal and tie specifically to one of your post goals. It can gradually become a part of your monthly marketing program. Set a goal to write one blog post per month to start. You can also ask other PTs or staff members to take a stab at writing too! Don’t spend too much time on revisions—it doesn’t have to be perfect. Blog posts need to make sense, add value to the reader and relate back to your PT practice. Still not sure you have time? 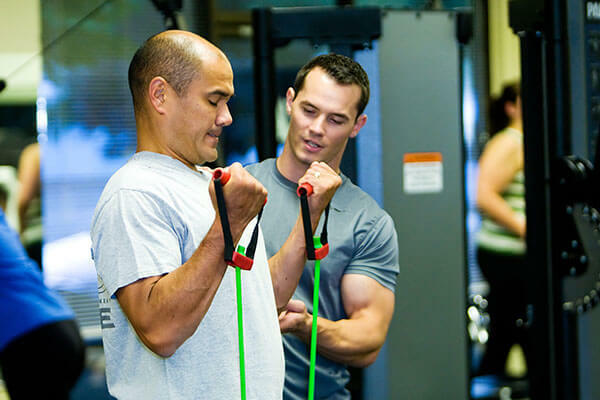 Our PT website packages include custom blog posts written and posted for you. Check out more details here!